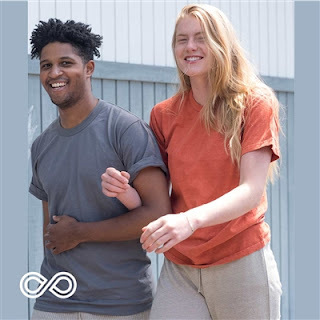 Our business started because people wanted alternatives that were safe for animals, people and the planet. In a chemically saturated world, it’s difficult to know for sure whether products we use every day are as pure and natural as possible. We hope this saves you some time and helps you live chemical-free. 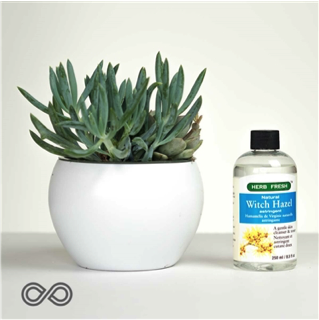 Great for treating bug bites or acne, or just for all-around toning, our witch hazel is free of alcohol and any potential irritants put in by most brands. It’s a pure, natural astringent that revitalizes the skin the way it has traditionally. -Customers say: This is the only witch hazel I know of without extra ingredients which I did not want. I am so glad that it is available! This one isn’t just chemical free. It’s technically edible (not that we’d recommend it for a snack). The one-ingredient mungbean facial cleanser was an ancient natural PH-balancing treatment. A known advocate for living naturally, Mahatma Gandhi eventually used a mungbean powder facial cleanser. Tiered of strong-scented deodorants? This one comes in a completely scent-free variety! We came up with it on our homestead where Rawganique began. It’s made from root powder, shea butter, coconut oil and other sustainable ingredients. We recommend scent-free products like our organic hemp deodorant to employees in our store and warehouse. They help protect our products from picking up strong scents. 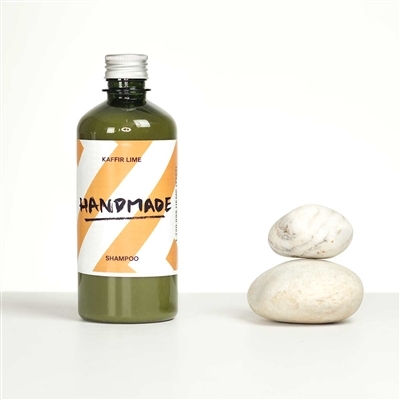 Kaffir lime juice makes for a long-trusted alternative to chemically-infused shampoo. Need proof? Put some under water. See? No suds. Use it regularly and after a while, residues from traditional shampoos should wash away and leave a softer and smoother head of hair. 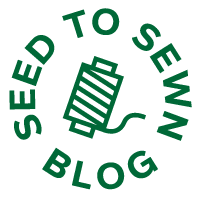 -Customers say: I am the kind of person who reads a complete list of ingredients on everything (foods, beverages, personal care products, cosmetics, etc). For more than 5 years I was looking for a shampoo without ingredients made in the lab. Thank you for making this 100% natural shampoo! 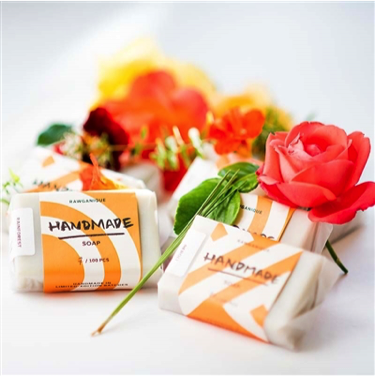 Another recipe from the homestead, our Atelier Essence handmade organic hemp soap bar is as natural as possible. It’s free of artificial fragrances and made with eco-certified oils. It’s especially great for those of us who get rashes or allergic reactions from most bar soaps. The Atelier Essence hemp soap is designed to cleanse, condition and moisturize while leaving the skin’s protective oils intact.